Looking for a well respected Removal Company for Romford or Brentwood in Essex? 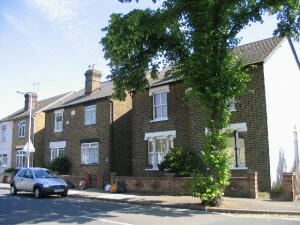 Need help moving house in Romford? 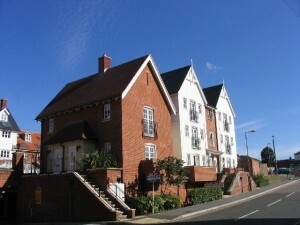 Need help moving house Brentwood? Brentwood is an affluent suburban town with a small, but expanding, shopping area and high street. Beyond this is extensive sprawling residential development entirely surrounded by open countryside and woodland; some penetrating to within only a few hundred yards of the town centre. It is perhaps most widely known for Brentwood School and for several businesses based in the town. 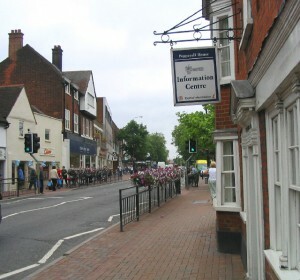 The town is increasingly suburban, but it does have a very rural feel, with trees, fields and open spaces all around the town; Shenfield Common is also less than one mile from town centre shops. A sizable proportion of the housing stock in Brentwood is characterised with large detached houses. 79% of the town’s 28,767 dwellings are owner-occupied, and 40% of households own two or more cars. 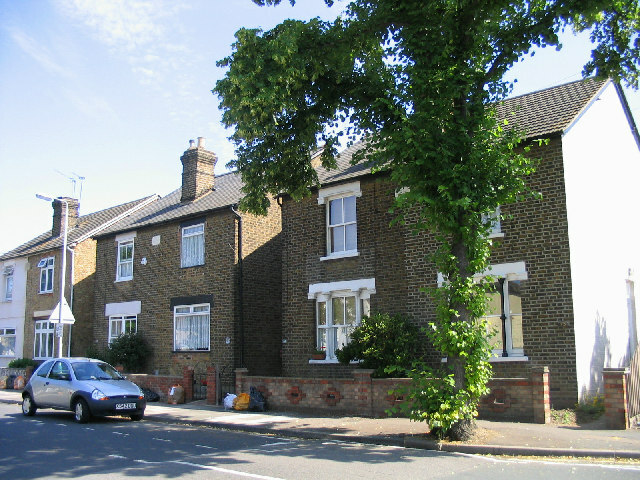 A significant proportion of residents, particularly those who live in the suburbs of Shenfield and Hutton, work in the financial services sector in London. 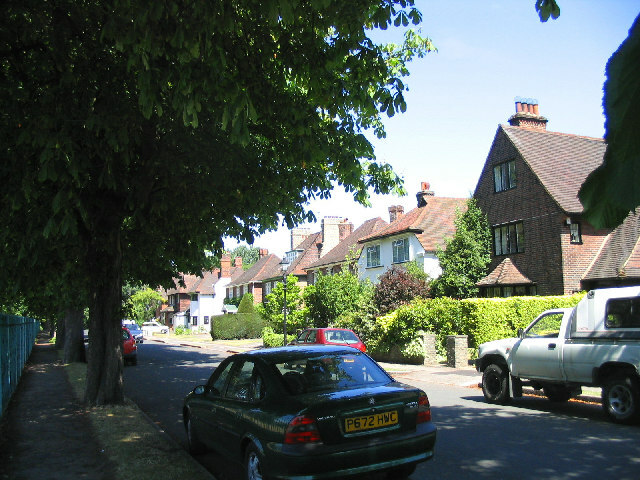 We have an excellent local knowledge of the areas roads, estates and private residences in Romford or Brentwood: London Road, Colchester Road, Eastern Avenue, Arterial Road, Ongar Road, Rayleigh Road, Chelmsford Road, Rush Green Road, Gidea Park, Heath Park, Brentwood Road, Hanging Hill Lane, Noak Hill Road and many more…. All operatives are highly trained in lifting and packing techniques and aim to make your relocation to or from Romford or Brentwood Essex as stress free and effecient as possible. Call free to arrange a visit to your residence from one of our relocation consultants at your convenience or alternatively fill in our online quotation form. Fragile Packing Services for Romford Essex which consists of packing all fragile items such as glass, pictures, mirrors etc. Piano Specialist in Romford Essex we can move ORGANS, UPRIGHT PIANO’S, HARPSICHORDS and GRAND PIANO’S. Full Exhibition Service in Brentwood Essex including, transportation and on-site operatives for the safe relocation of all Exhibition & Theatre effects to and from any destination. Containerised Storage for Romford Essex in a modern heated warehouse which is under 24hr CCTV surveillance. We can store your goods from as little as 1 day, to however long required. If you are moving from or to any area in Romford or Brentford Essex or Kent, Dee Dee Moving can help you with all aspects of your removal to your new Home or Office.